LONDON, United Kingdom – National Water and Sewerage Corporation (NWSC) has been announced utility Distinction Water Leader during the Global Water Awards 2019 held at the Natural History Museum London, United Kingdom. Established in 2006 by Global Water Intelligence, the awards recognise the most important achievements in the international water industry within several categories and reward those initiatives in the water, wastewater and desalination sectors that are moving the industry forward through improved operating performance, innovative technology adoption and sustainable financial models. 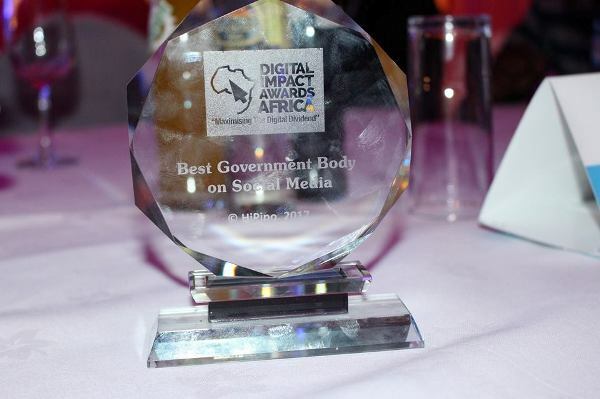 In addition, NWSC was recognised for its efforts to transform the utility into sub-Saharan Africa’s most bankable water utility after securing the continent’s highest ever credit rating for the sector. 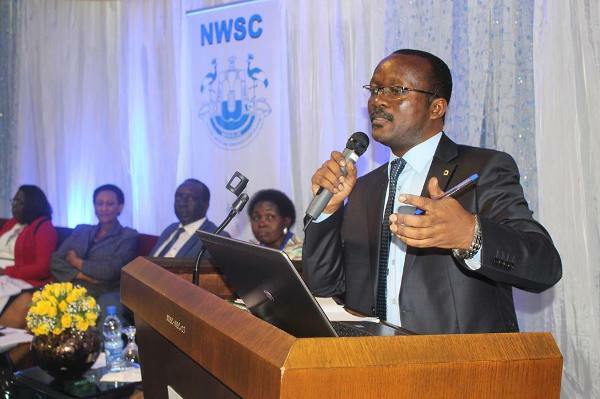 Speaking at the award ceremony, Dr. Eng Silver Mugisha attributed the award to the support from the Government of Uganda, the Board and committed staff at NWSC and corporate customers who support the utility by paying bills promptly. “We are aggressively extending our network to serve more people in the country. In addition, we are working on water supply stabilization plans to address all water supply challenges in the network and large infrastructure service delivery projects aimed at improving access to clean safe water and sanitation services in Uganda,” he said.